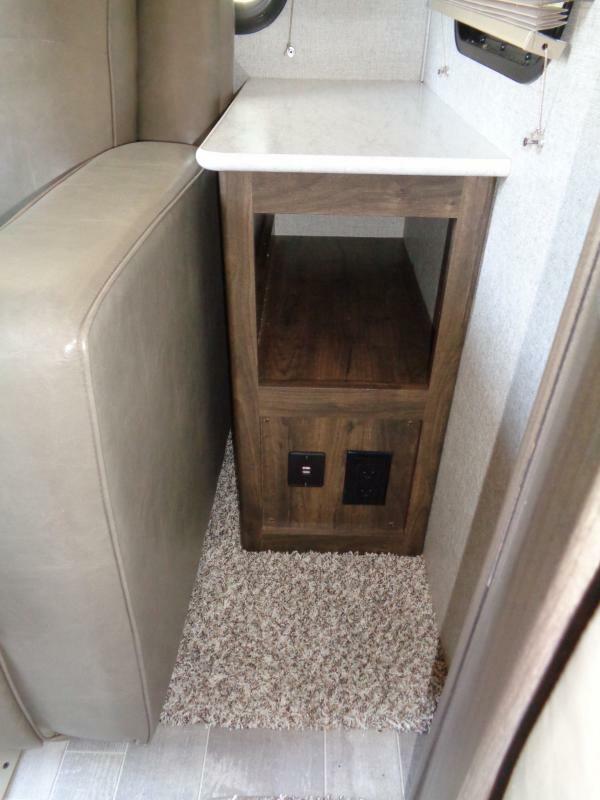 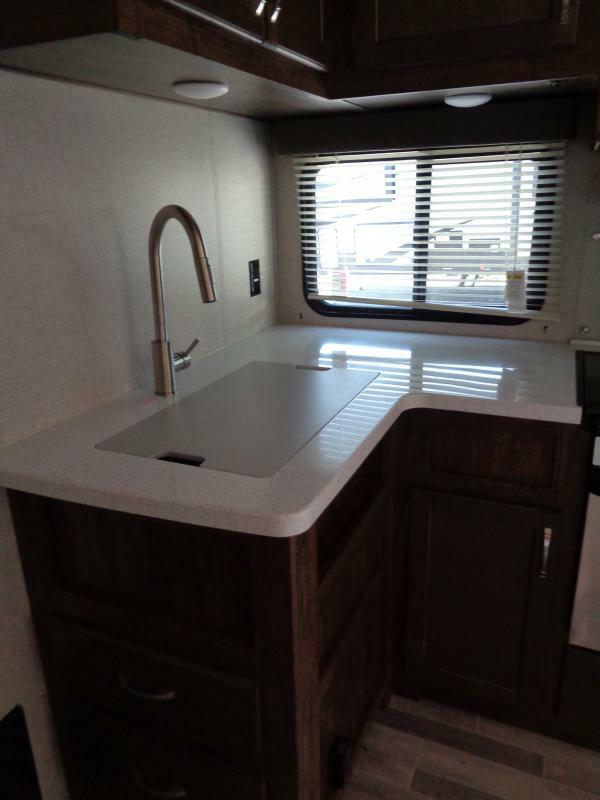 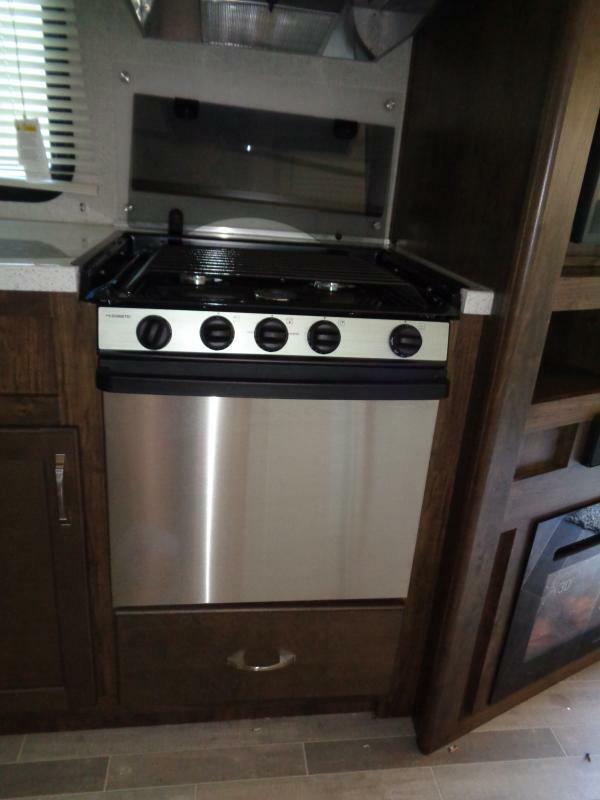 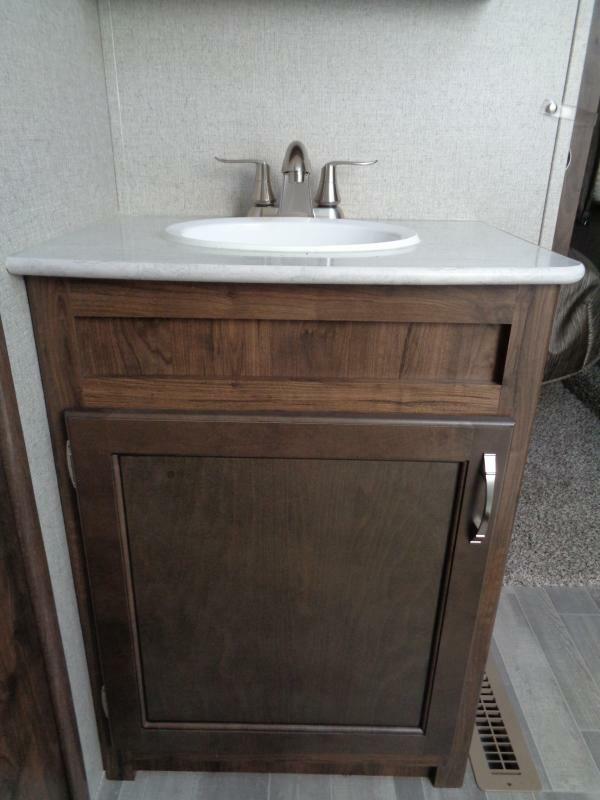 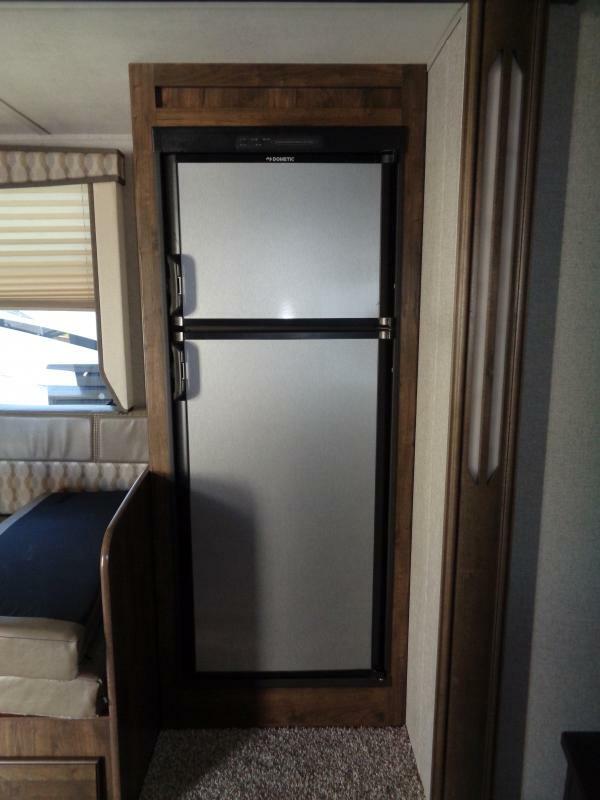 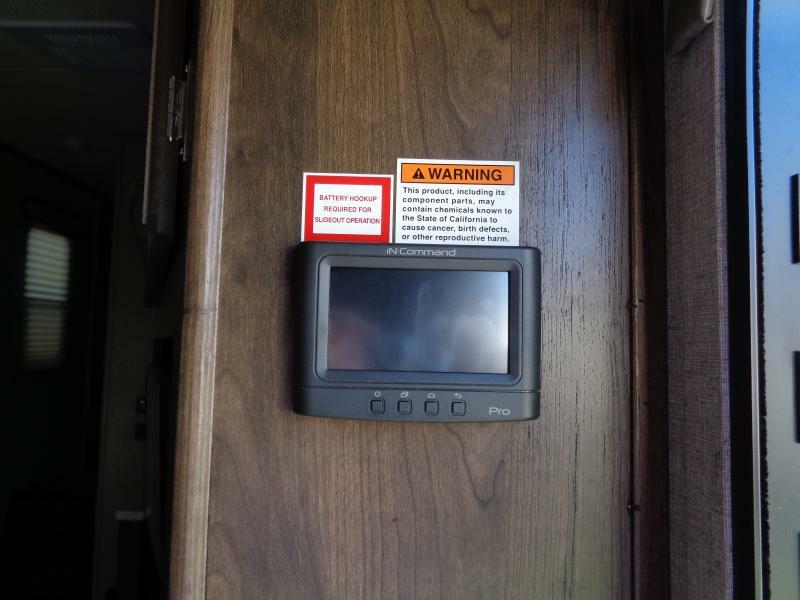 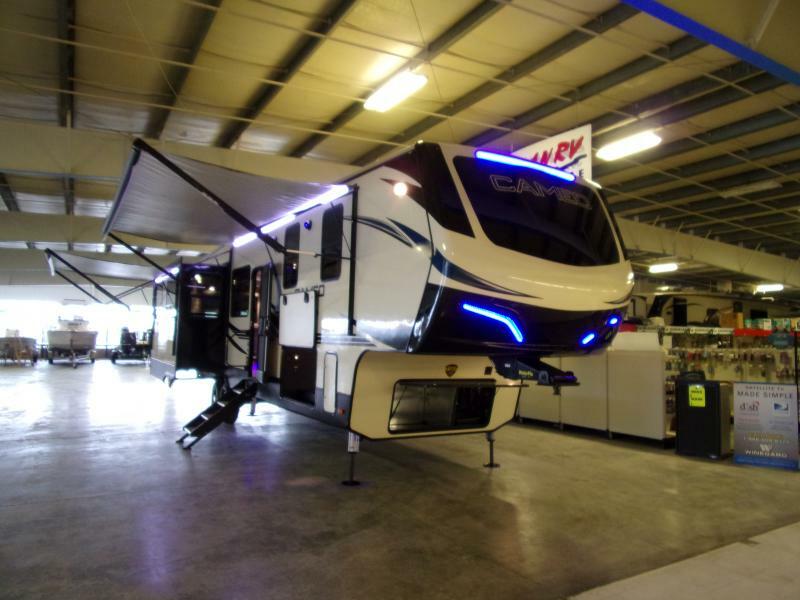 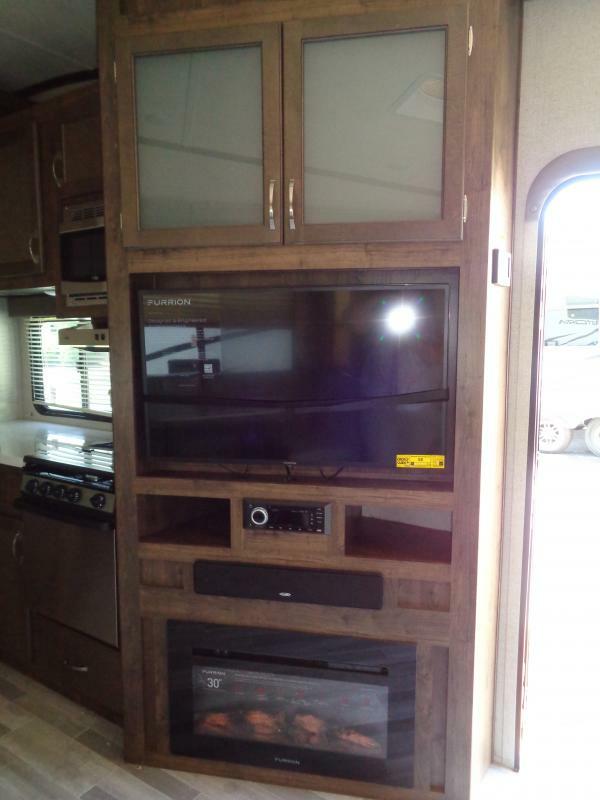 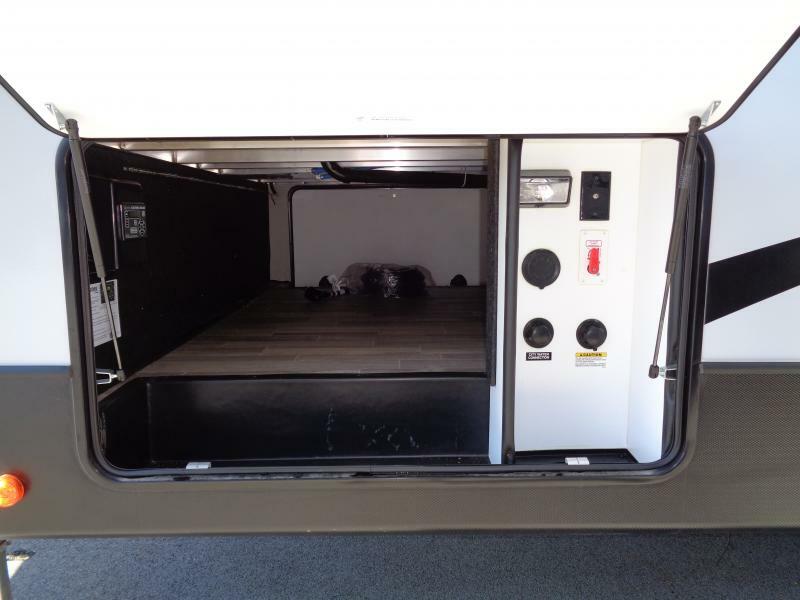 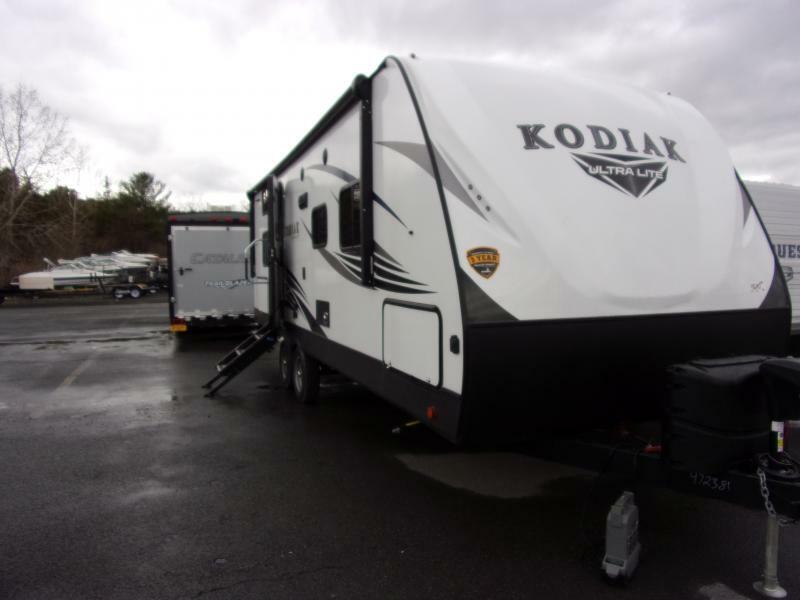 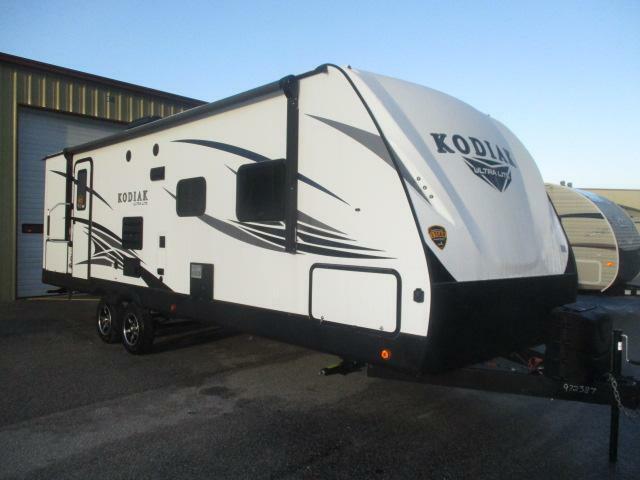 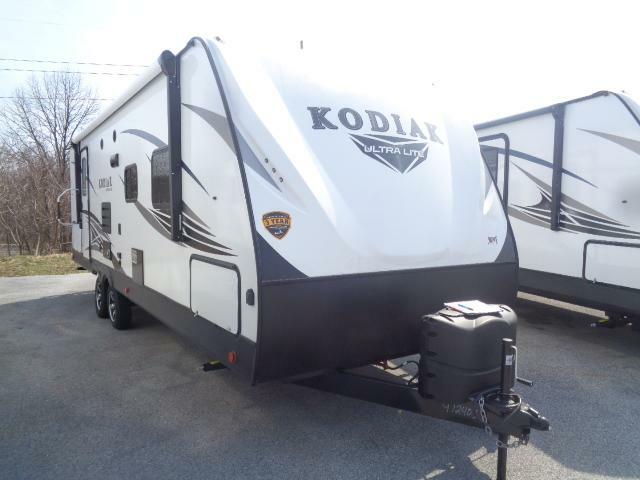 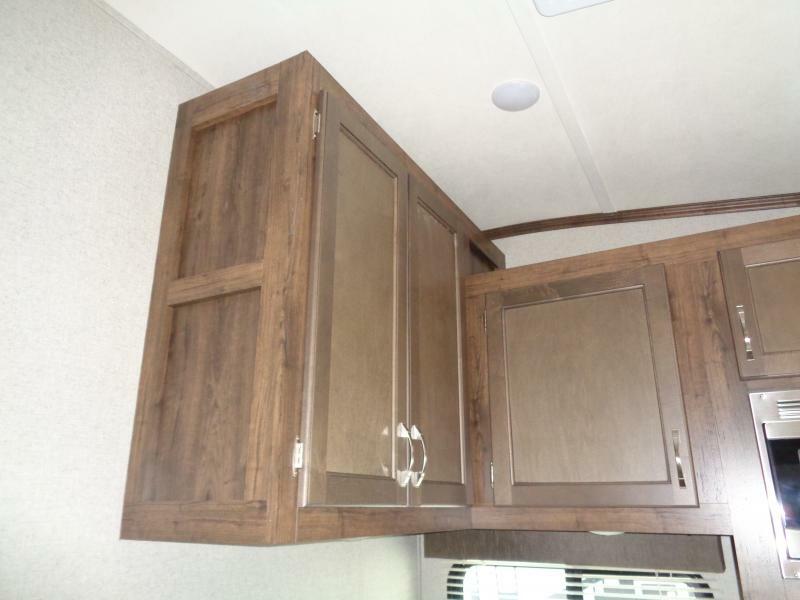 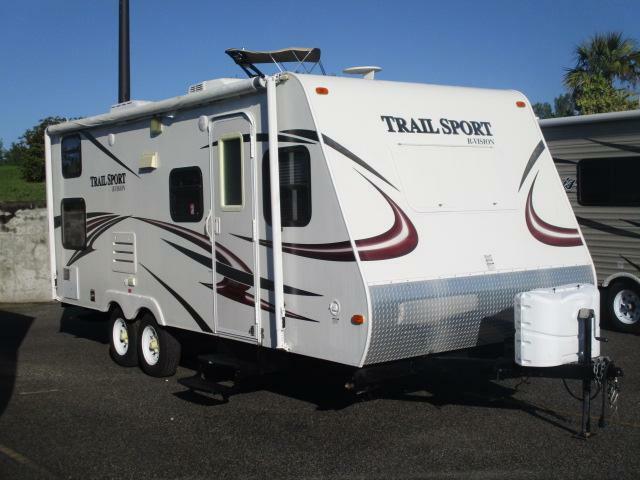 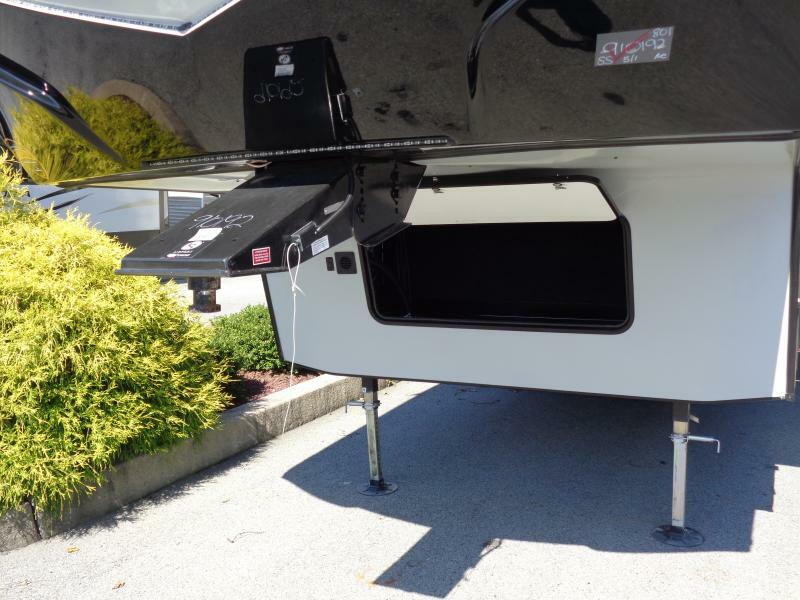 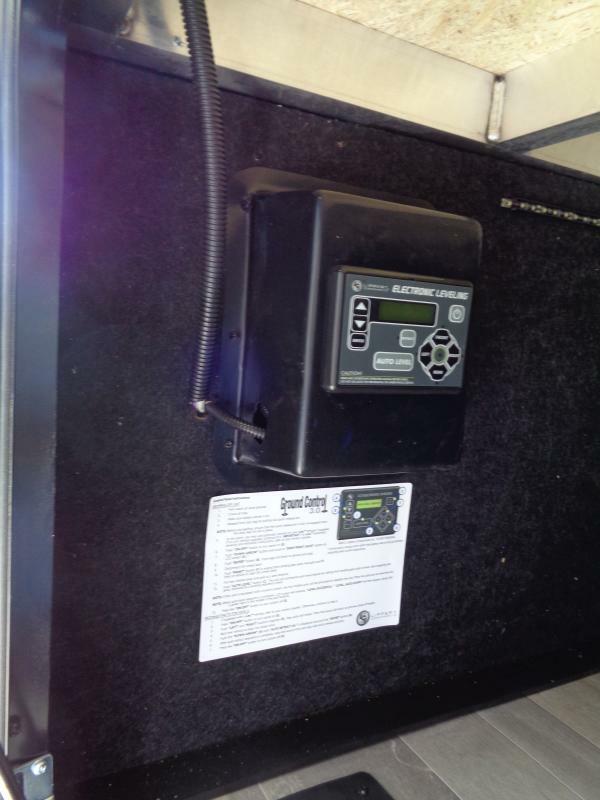 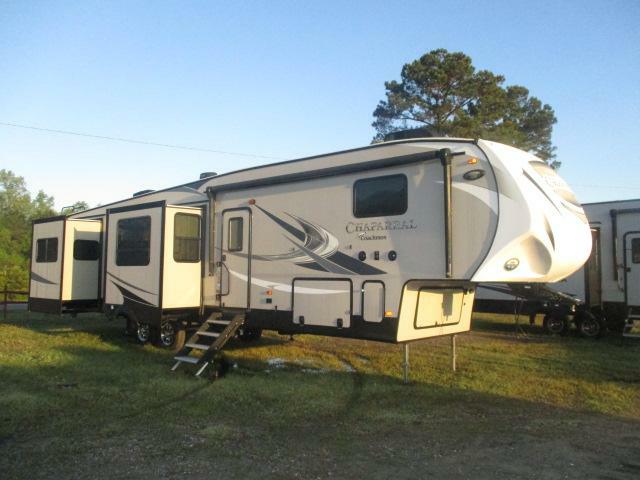 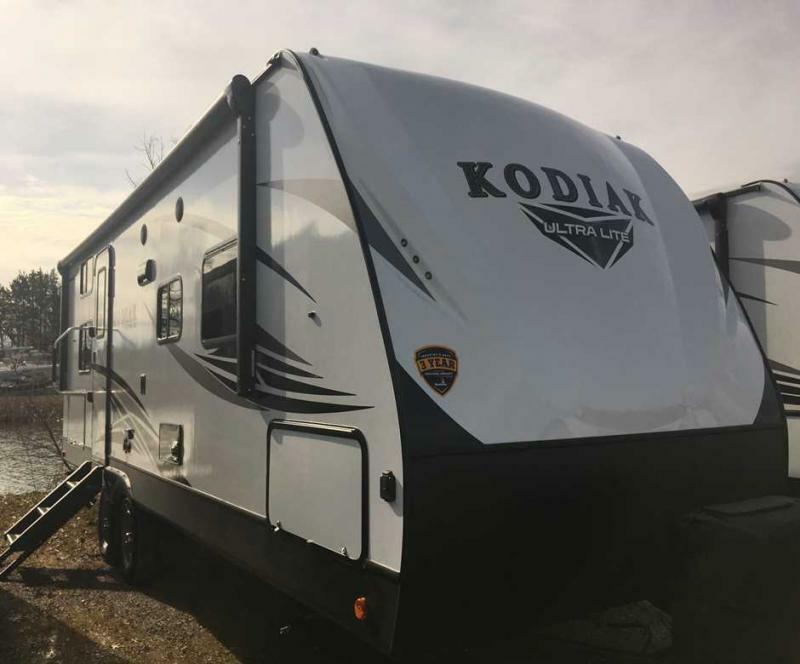 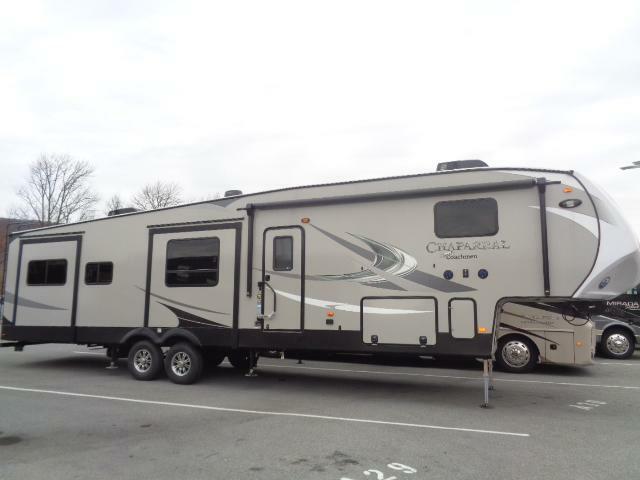 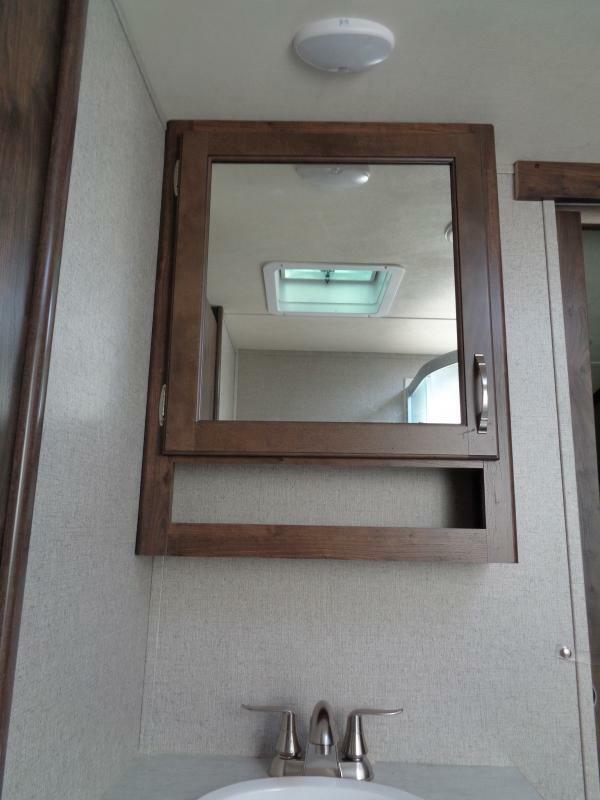 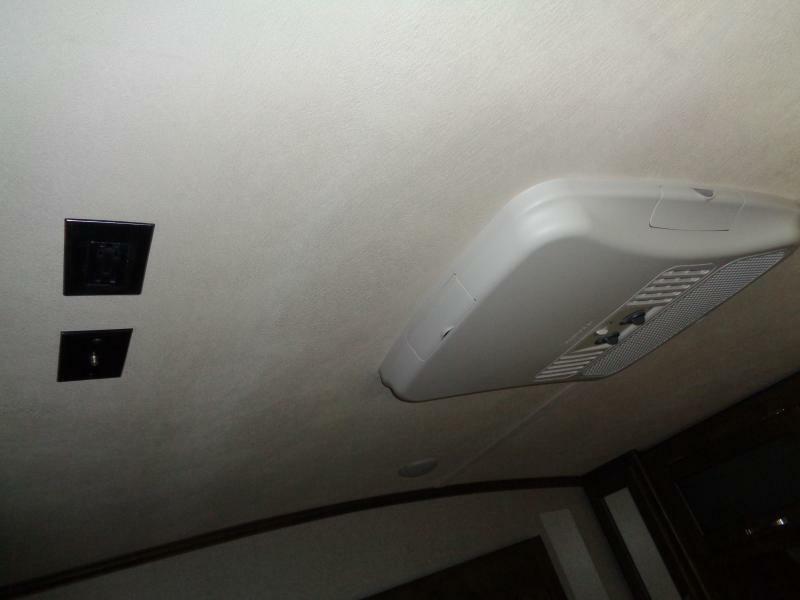 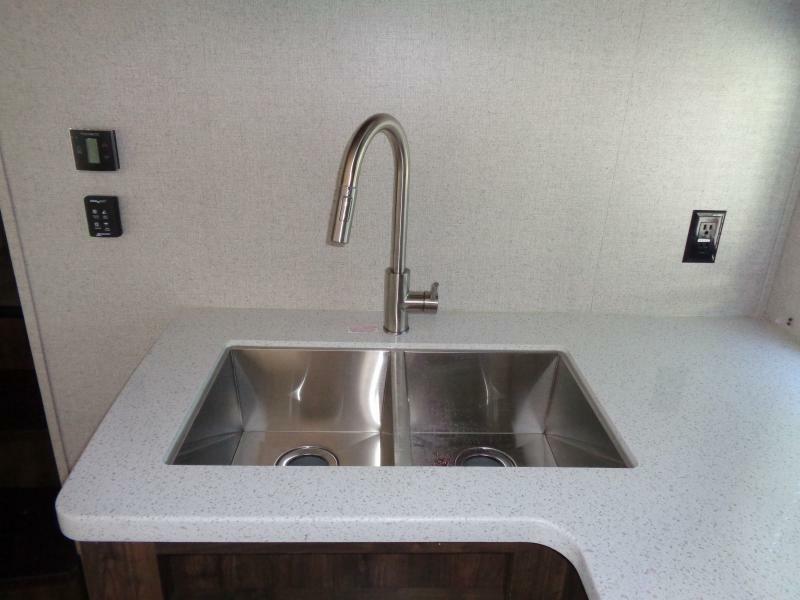 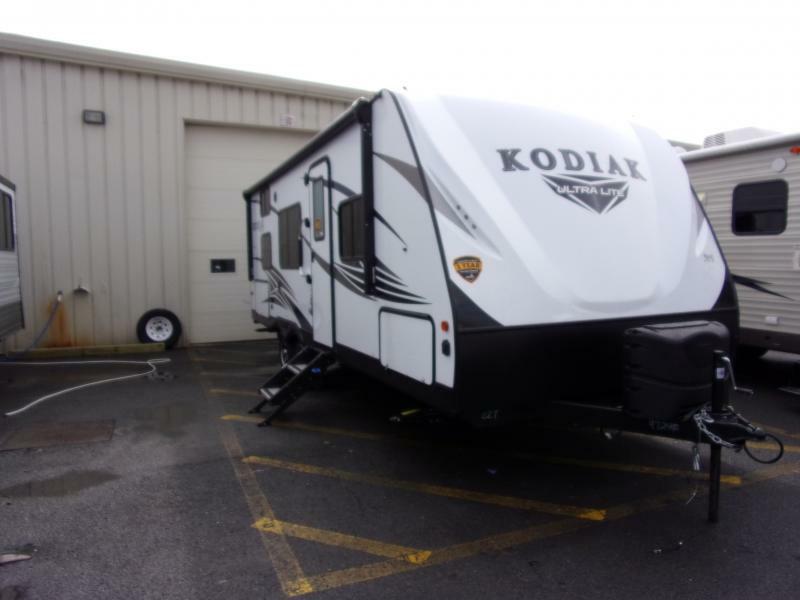 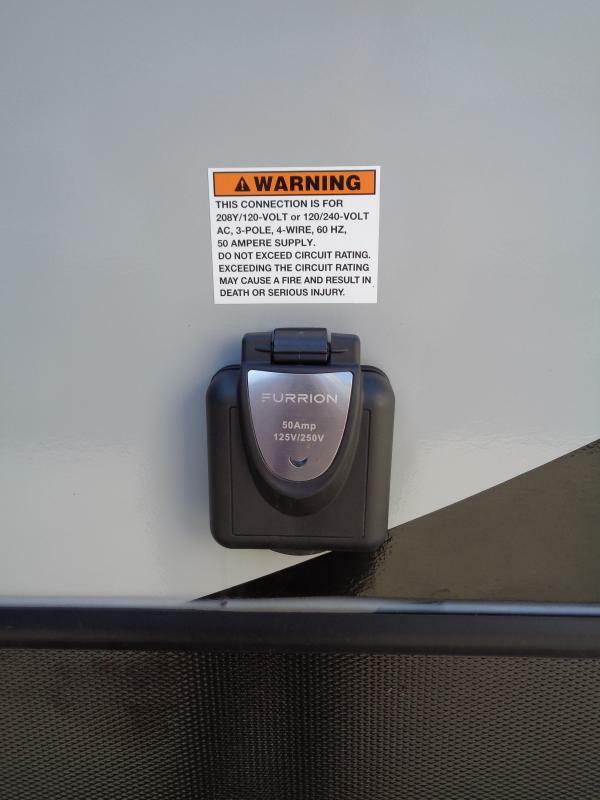 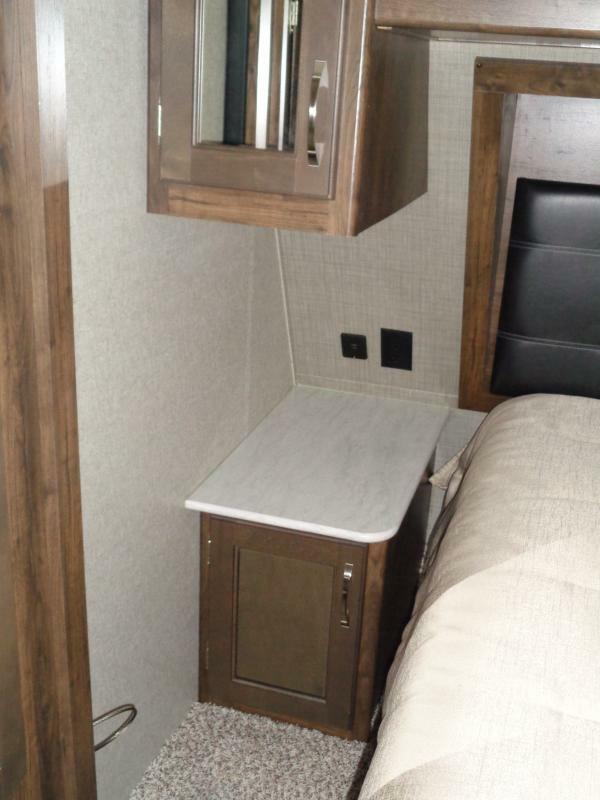 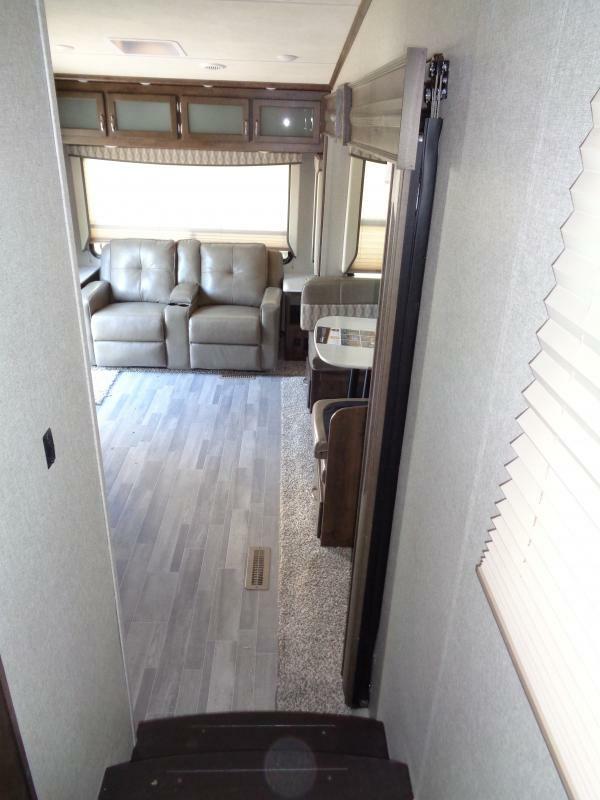 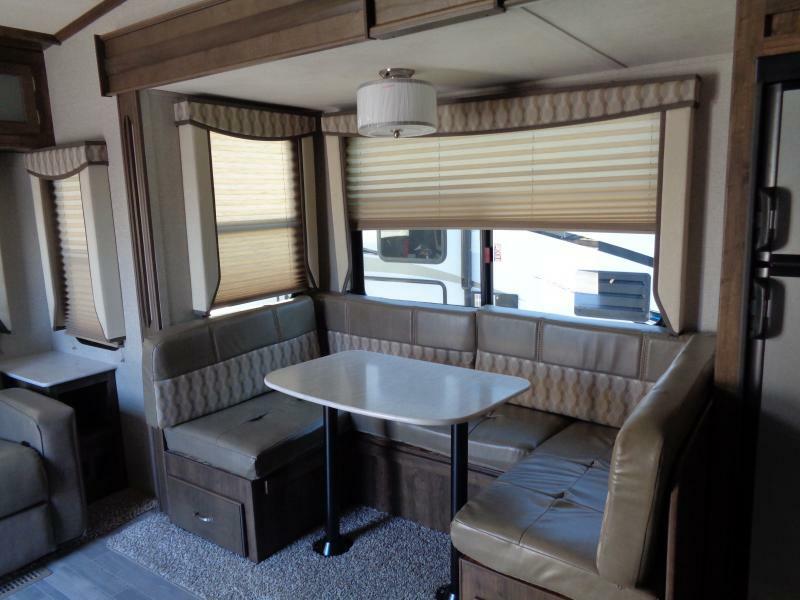 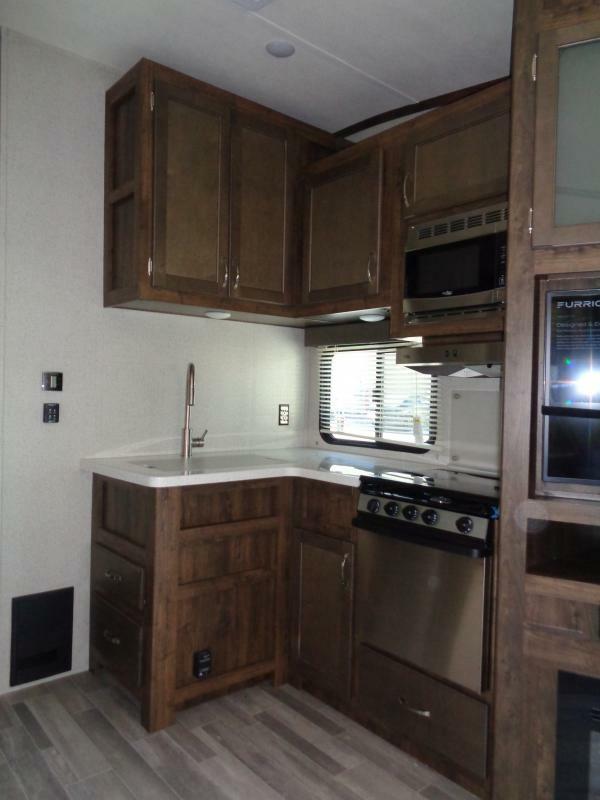 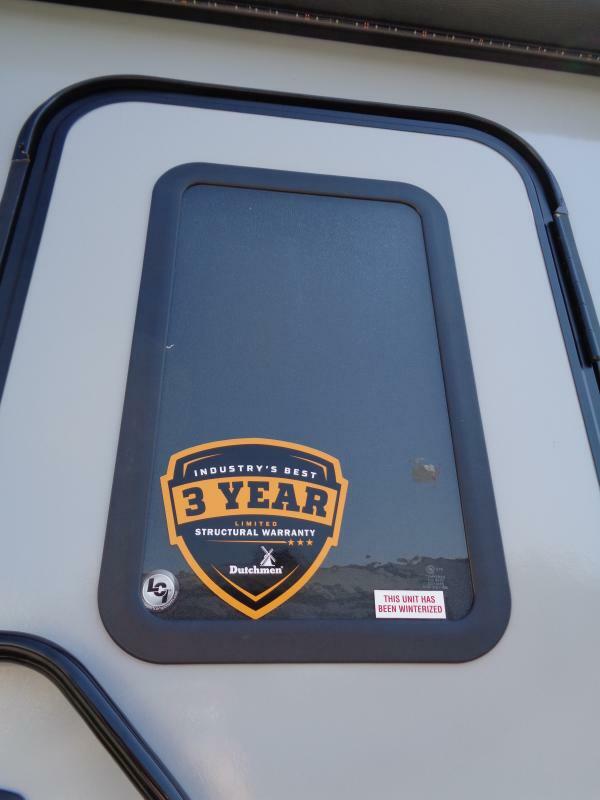 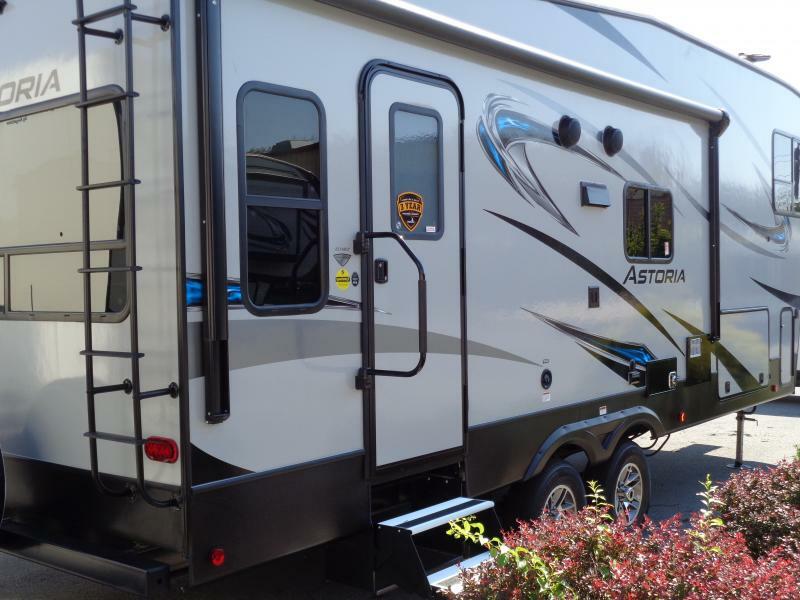 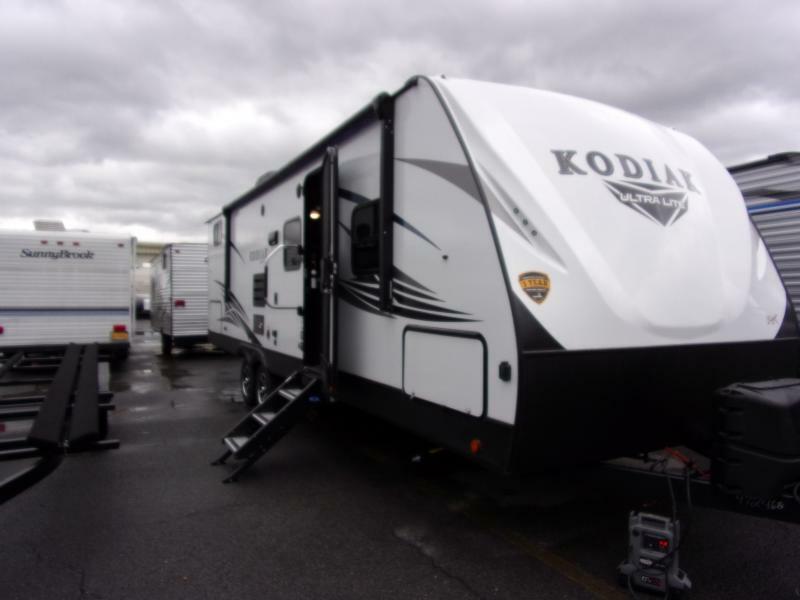 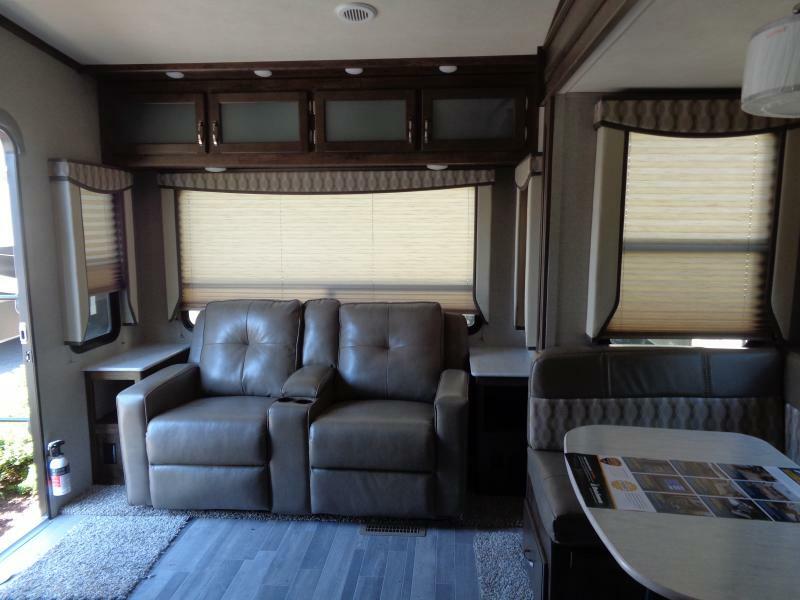 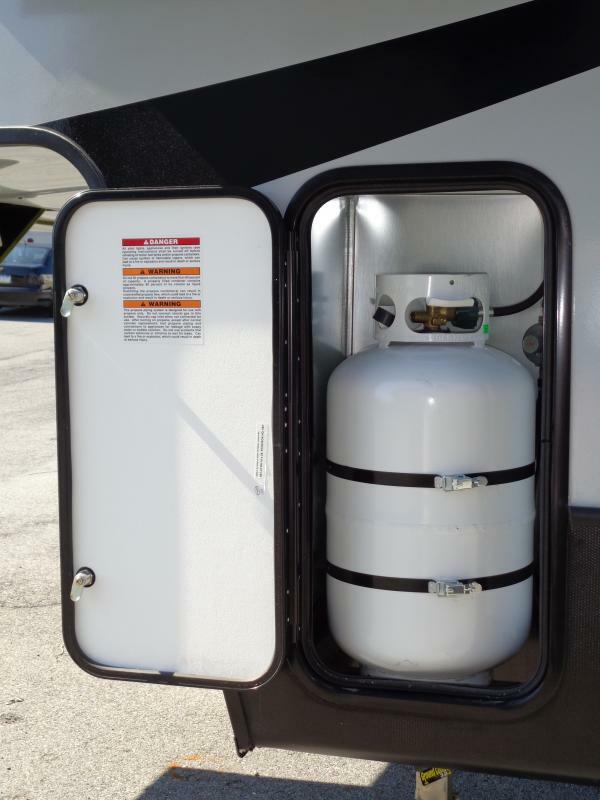 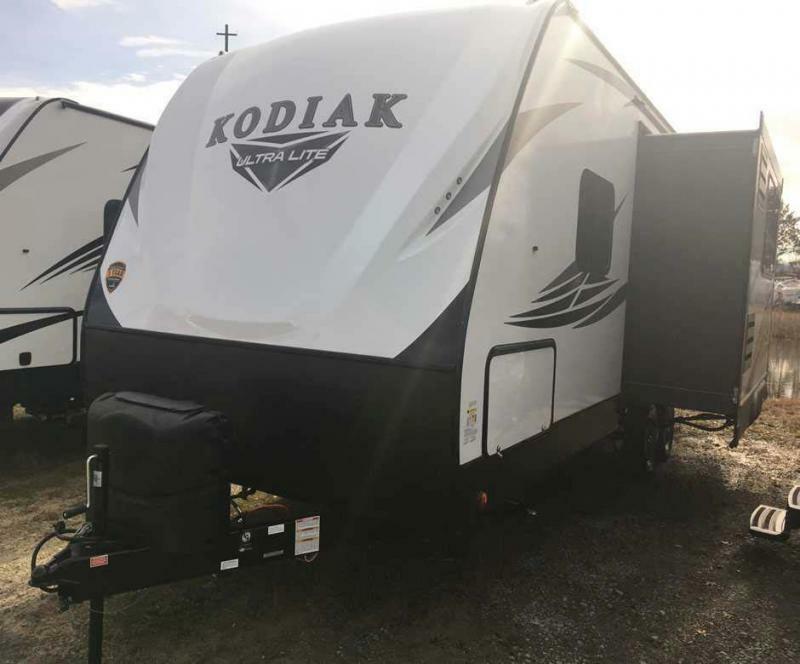 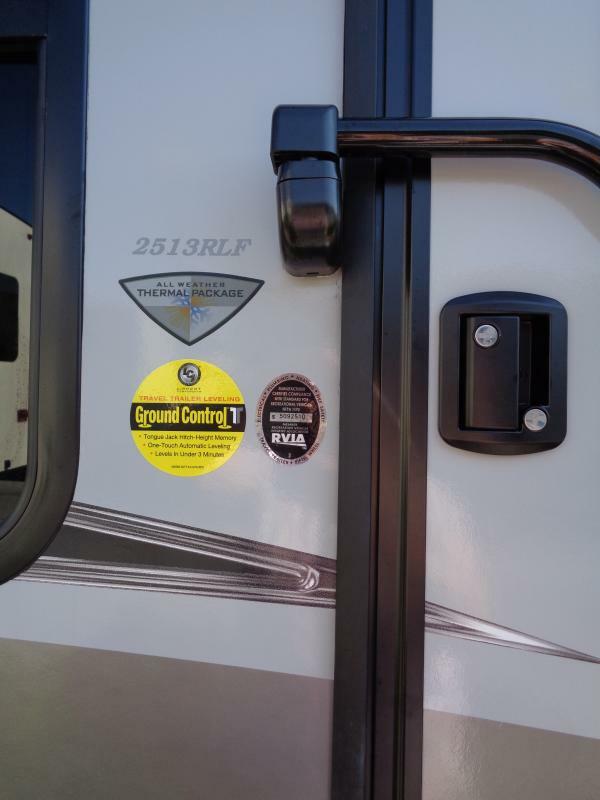 BE IN COMMAND of your camping adventure in this 2019 AEROLITE 2513RLF FIFTH WHEEL by Dutchmen! 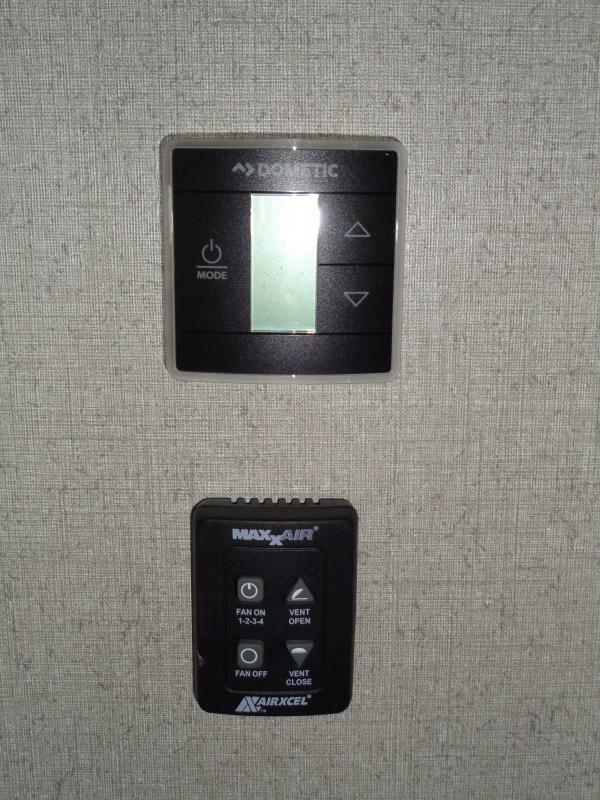 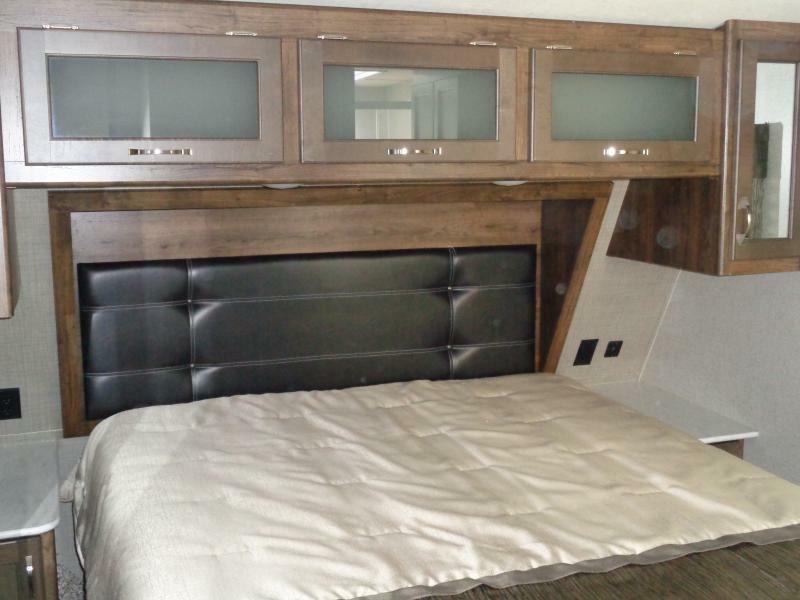 The iN Command control system keeps all the necessities and amenities at your fingertips. 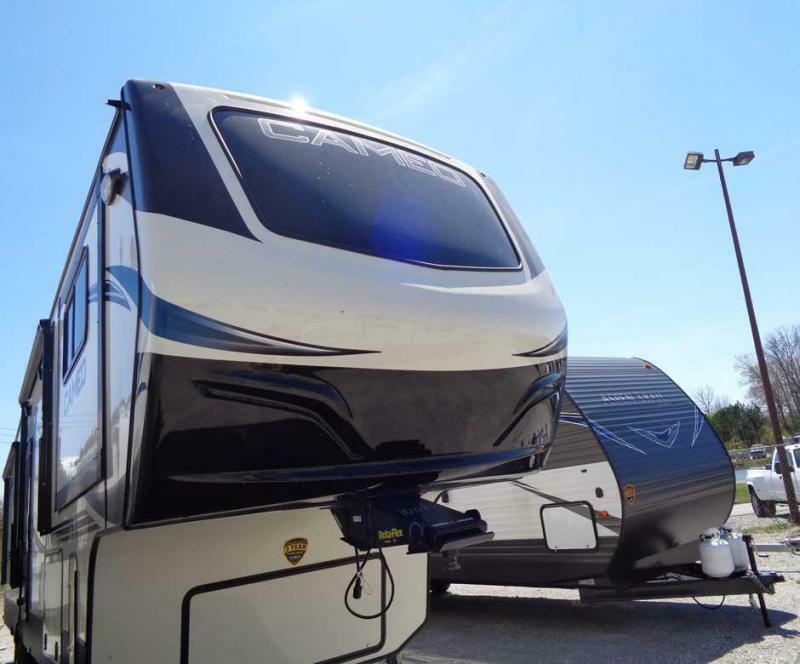 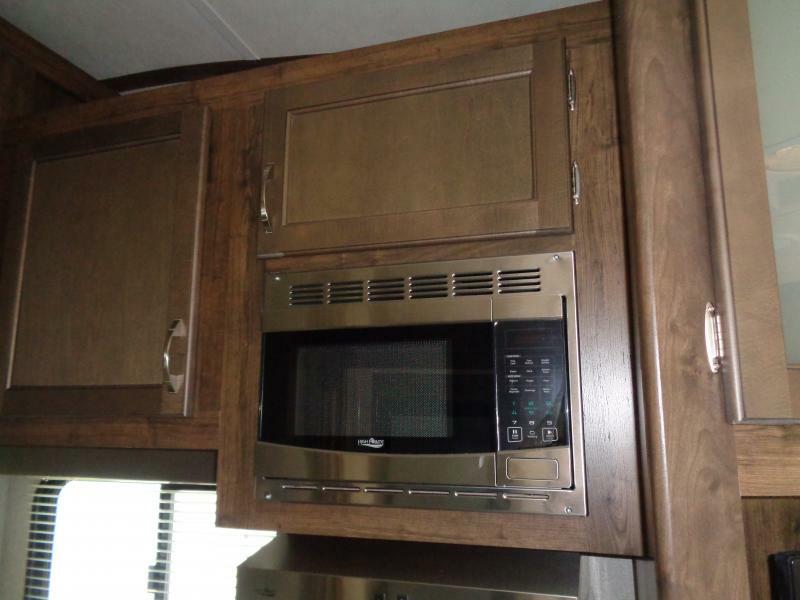 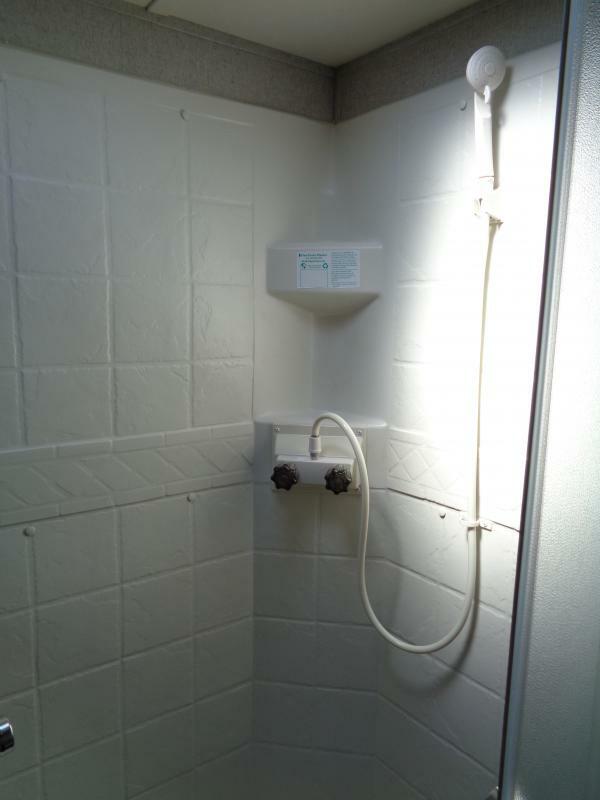 This is where on the go meets luxury and comfort. 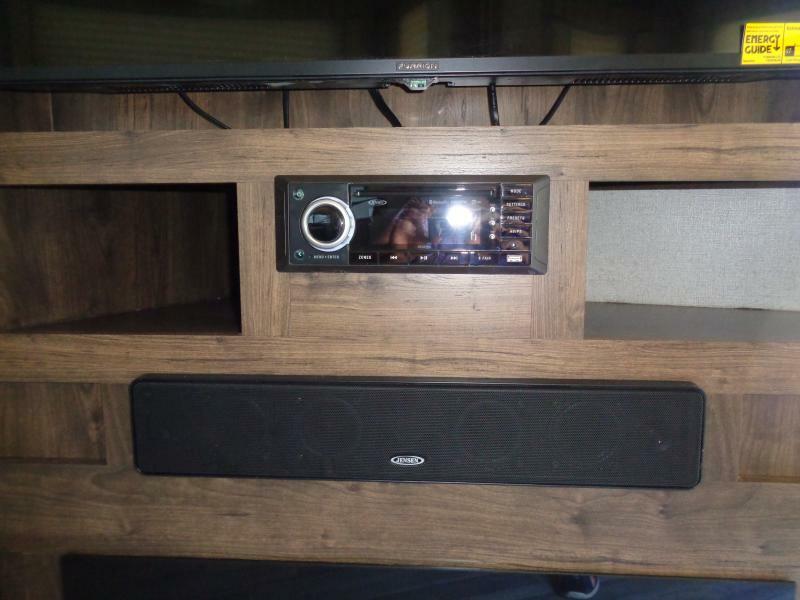 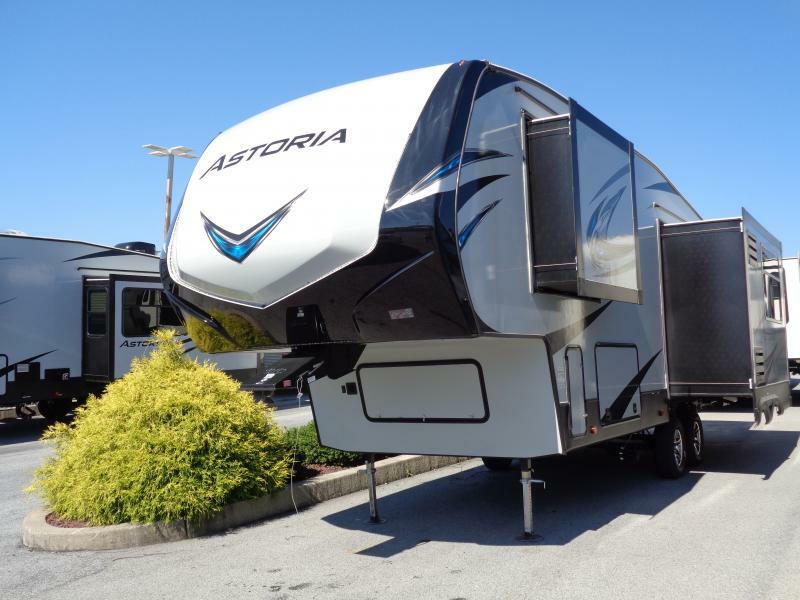 When it comes to the Astoria, nothing on board is just for show. 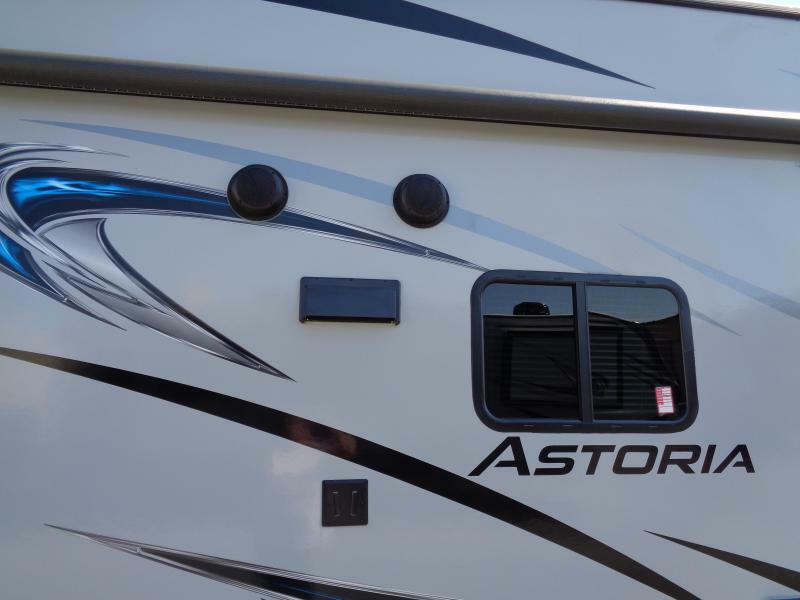 Astoria delivers highly-visible, value-driven standard features, like hybrid aluminum entry steps, Bluetooth operating system, and LG solid-surfacecountertops. 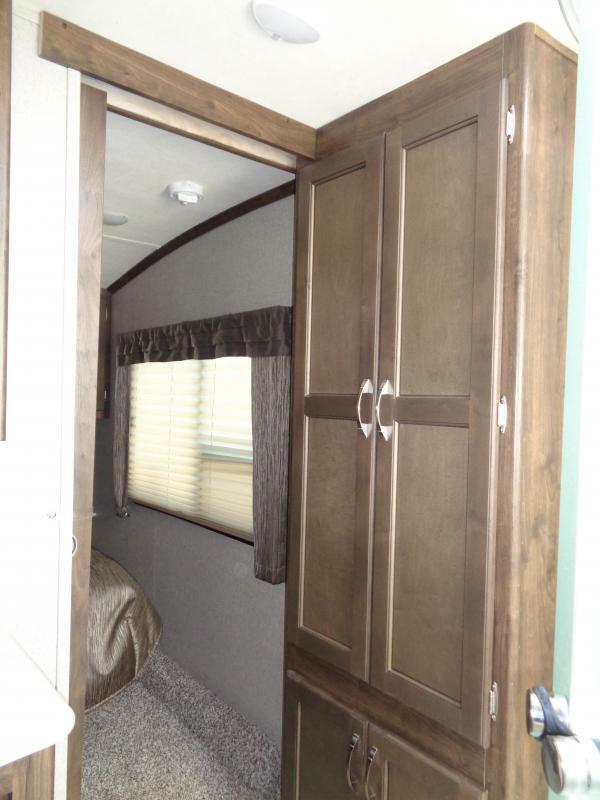 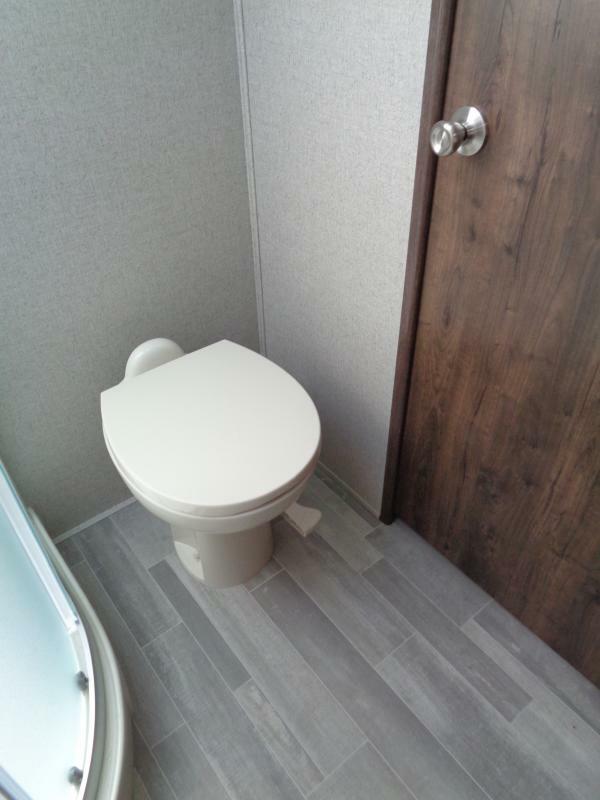 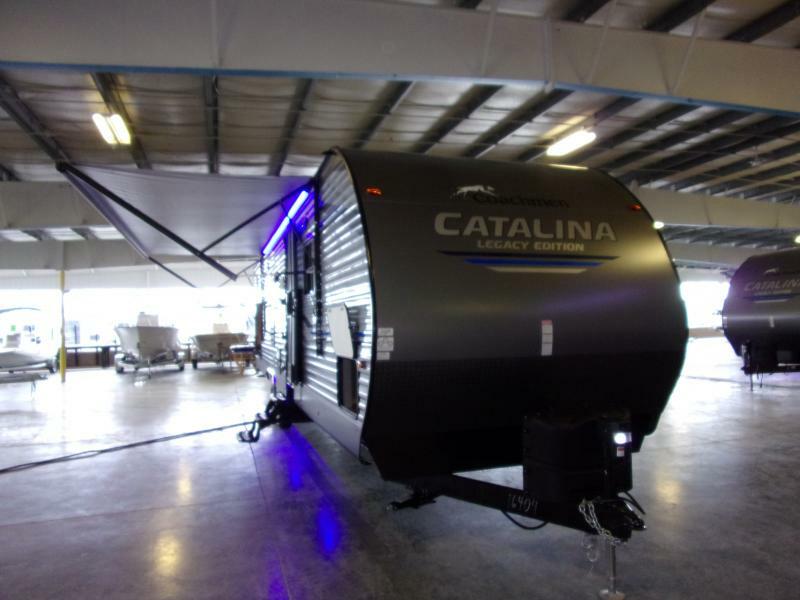 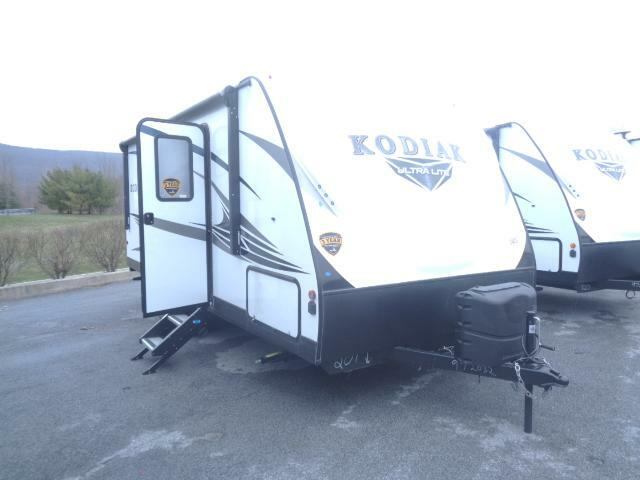 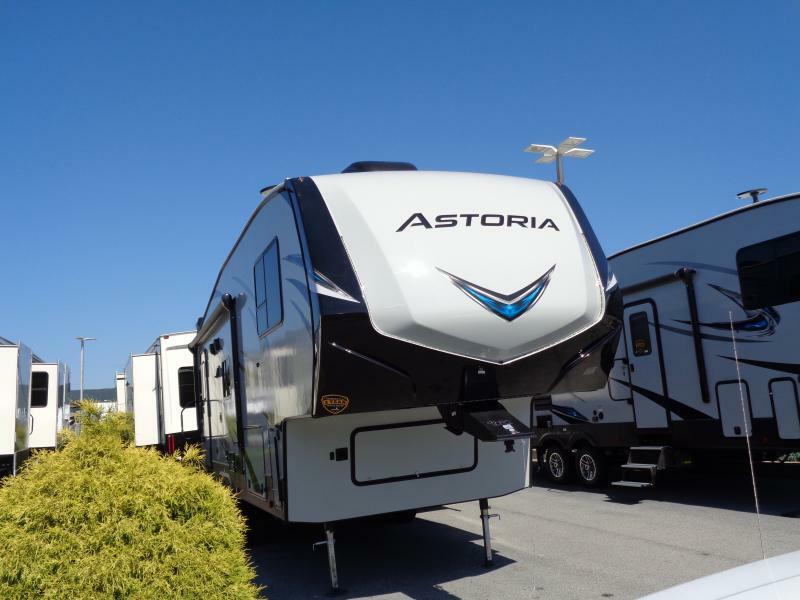 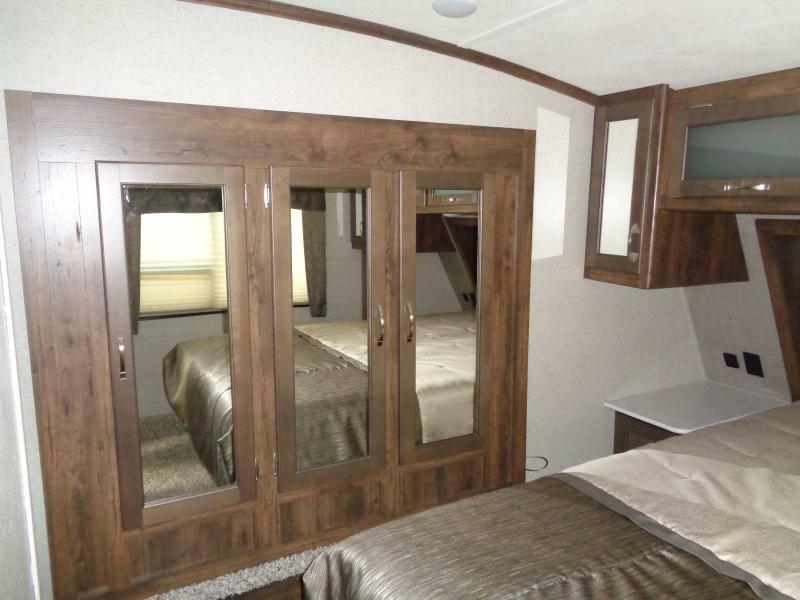 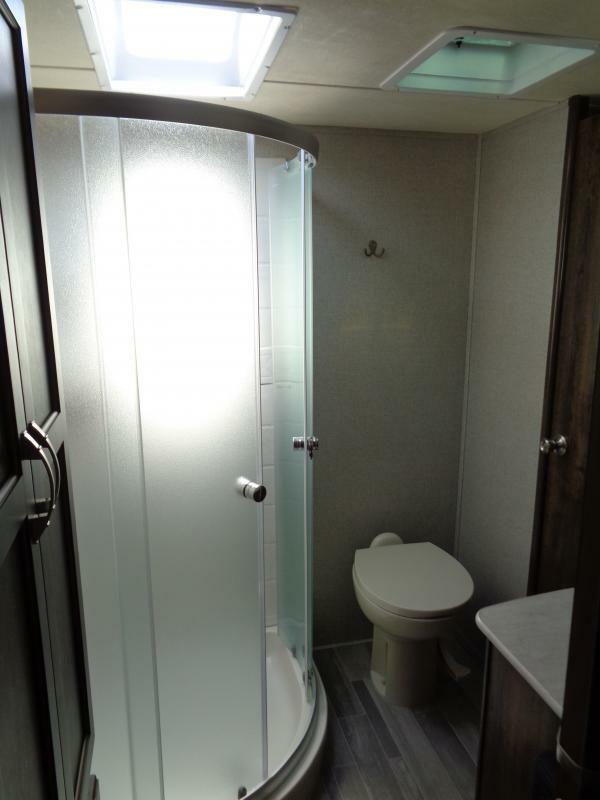 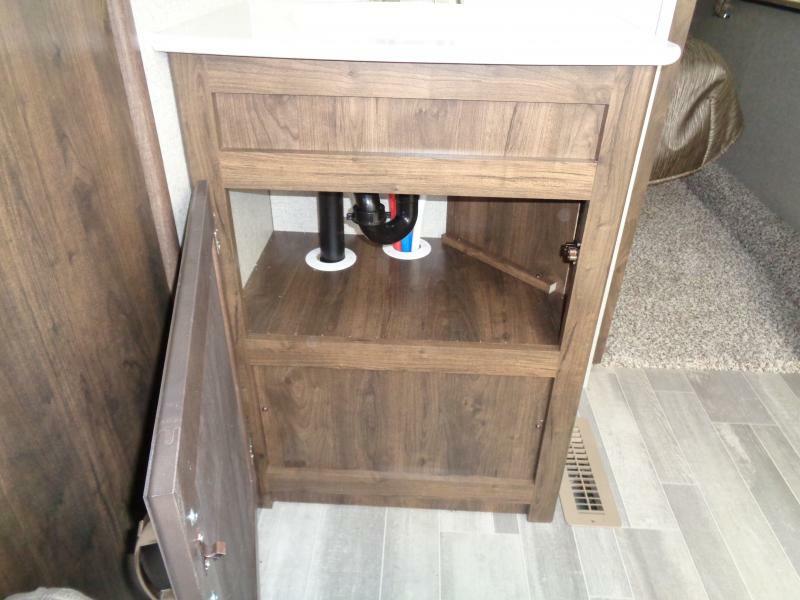 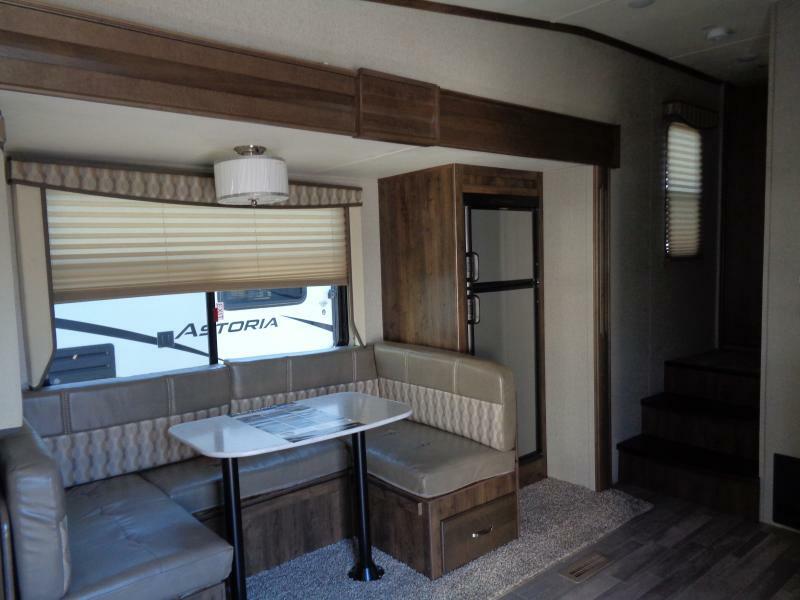 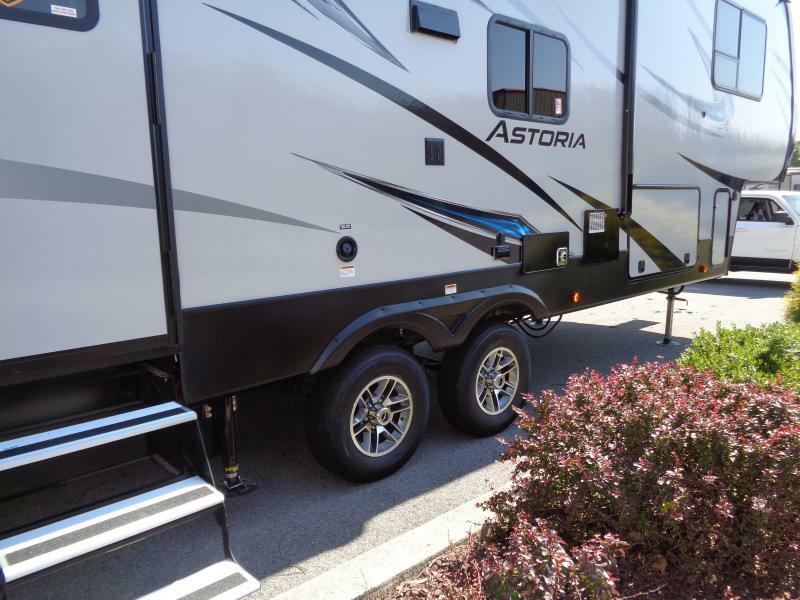 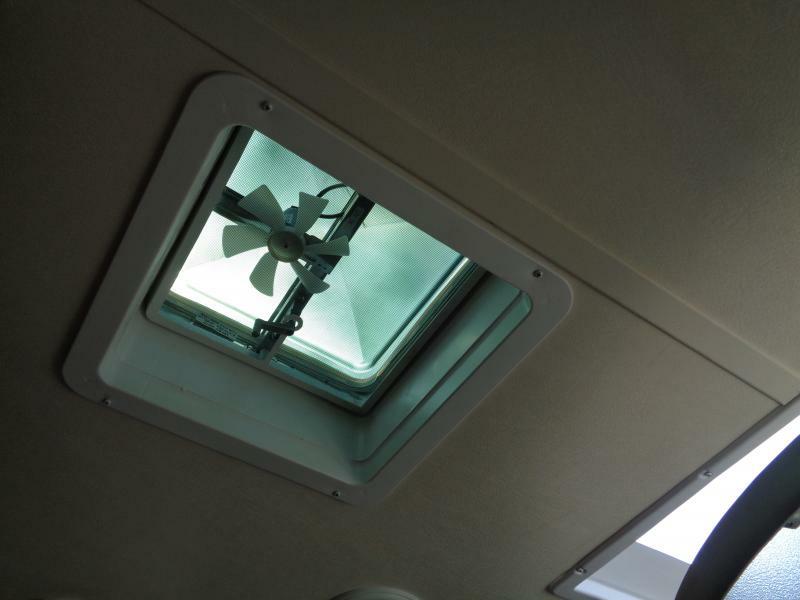 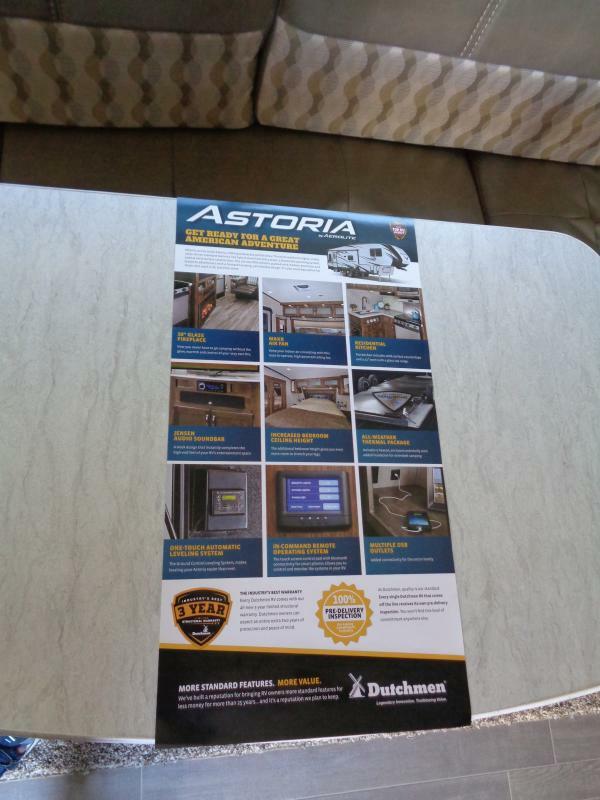 This all-new fifth wheel is packed with The Astoria is a turnkey option for those who want it all, and then some. 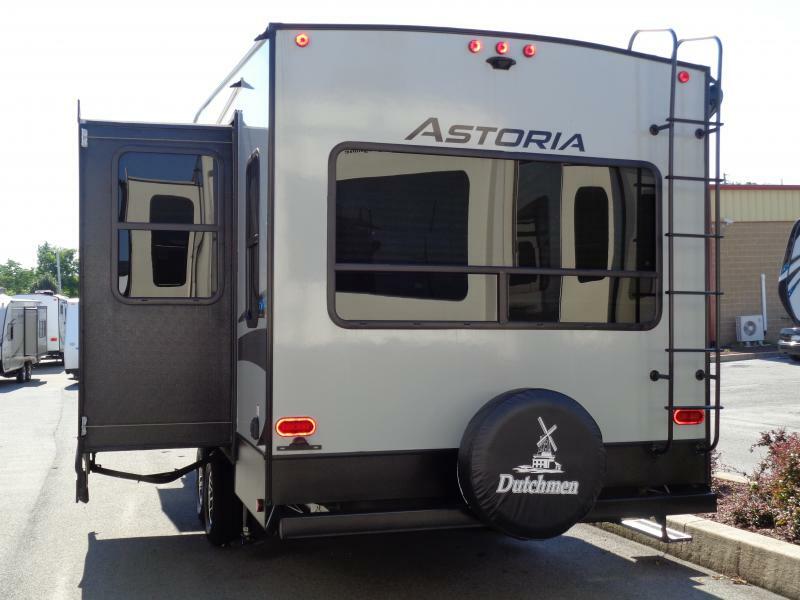 DON T HESITATE - FUN AND CAREFREE IS JUST A DRIVE AWAY!